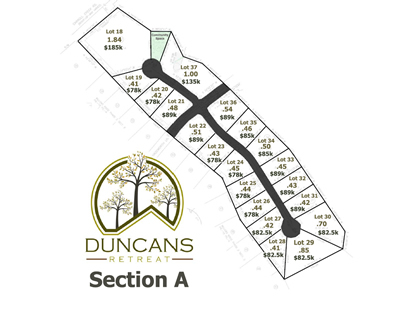 Duncans Retreat is a premier community located in North Johnson City, off Carroll Creek Road and only minutes from Winged Deer Park and Boone Lake. 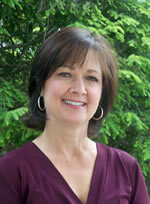 Situated approximately 5 minutes from I-26 and the Bristol Hwy. This community is located within walking distance of Lake Ridge Elementary School and Indian Trail Middle School is less than 5 minutes away. Duncans Retreat has two sections, Section A and Section B. 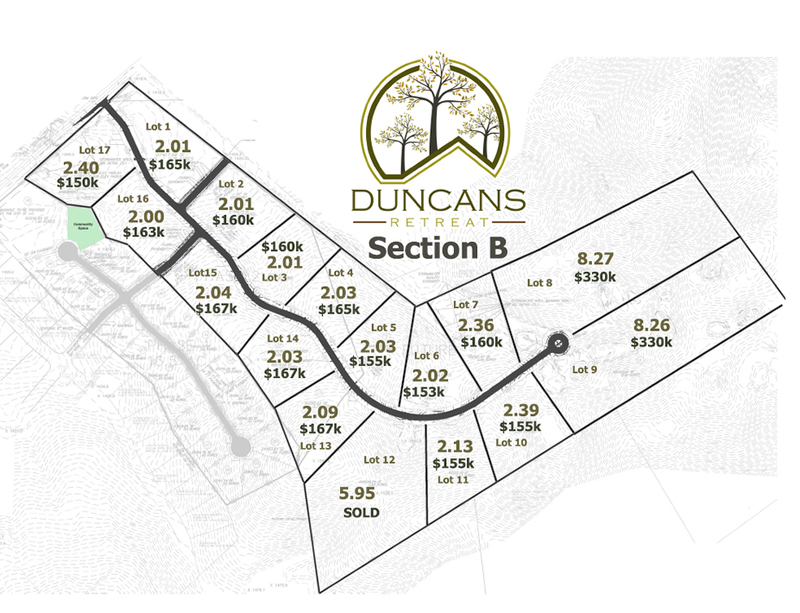 Section A offers 20 lots ranging in size from .41+/- acres to 1.84+/- acres. 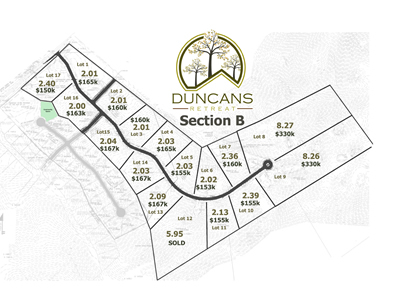 Section B has 17 tracts ranging in size from 2+/- acres to 8.27+/- acres. We had a vision of a unique neighborhood with inspiring mountain views, conveniently located to parks, dining and shopping. Offering the convenience of the city with the feel of the country, a distinctive choice for comfortable living. Come see for yourself…..expecting a new look, with fresh and unique designs. We’ve created a neighborhood with your family in mind. 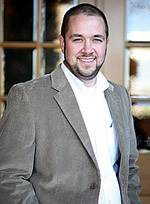 After all, isn’t it time you love where you live? Licensed in the State of Tennessee.